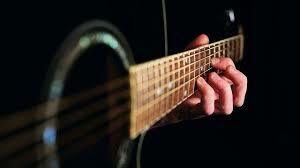 Guitar is the iconic instrument that most people have, at one time or another, thought about learning, and like learning any instrument it can be a pleasure and lead to a real sense of fulfilment and pride. So, if you have been putting it off, there's no better time than now; no more excuses! 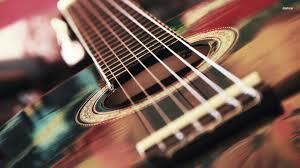 We offer tuition for complete novice players to experienced guitarists. 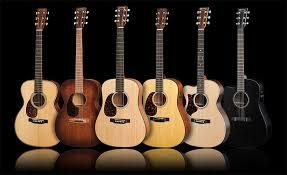 Our guitar tutor is Derek McDonald. Derek is a very experienced Guitarist/Tutor Previously working as a Music Development worker at various community centres and guitar tutor for adult education night classes. Former tutor at the Historical music shop Bruce Millers, Derek established himself as a highly respected Guitarist and tutor with all his students gaining high grades and personal achievements. 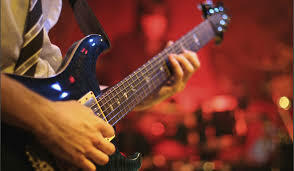 His student base ranges from total beginners to advanced guitarists, Derek will take you to a higher level. If you want to learn from scratch, work on grades, improve your skills or learn the theory of guitar music Derek will help you achieve your Guitar stardom.